QUICK JUMP: Contestants Pageant Information How to compete in Miss Tuscaloosa County USA & Miss Tuscaloosa County Teen USA 2018? Miss Tuscaloosa County USA is Hannah McMurphy, Hannah placed top 10 at Miss Alabama USA 2018 with the title. Hannah has moved on to a new title, no word on whom her successor is. 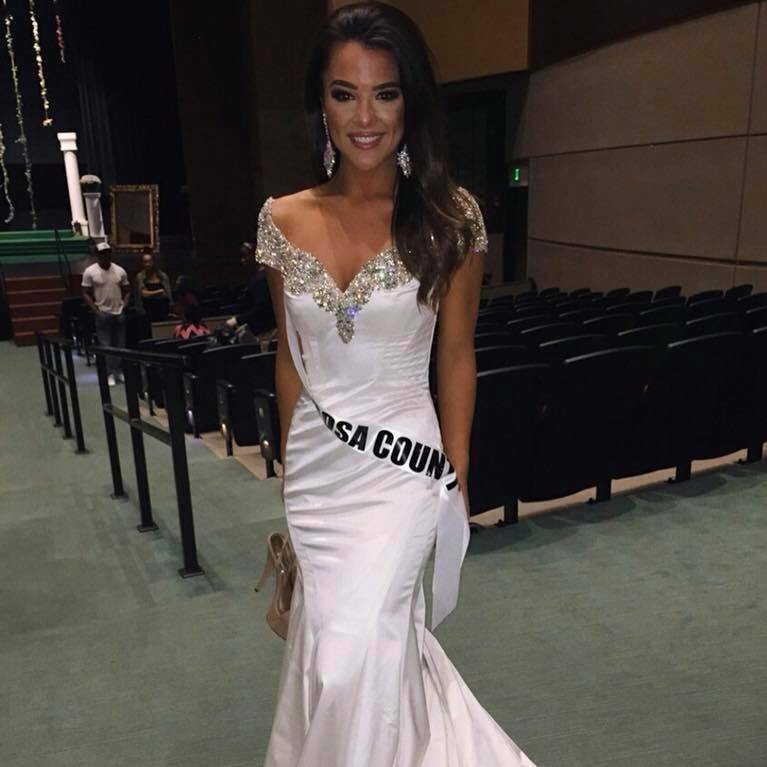 How to compete in Miss Tuscaloosa County USA & Miss Tuscaloosa County Teen USA?